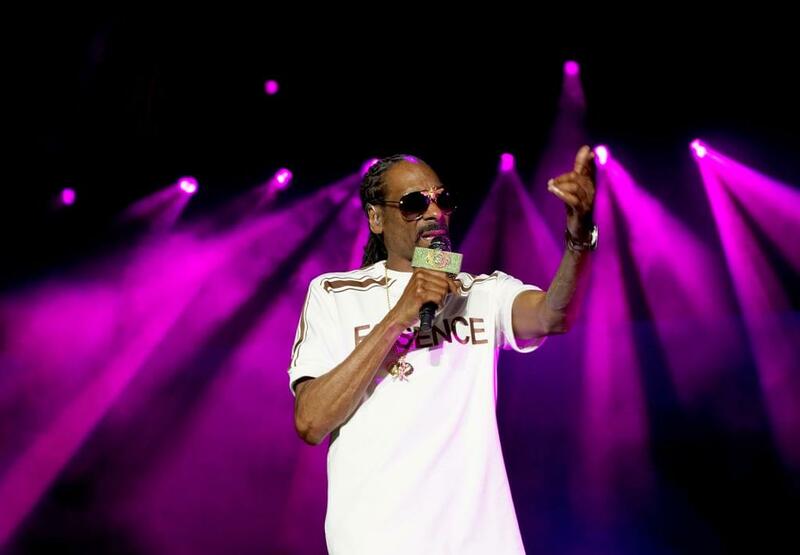 Snoop Dogg expressed his sentiments toward the recent ruling of Bill Cosby being sentenced to 3-10 years in prison. Snoop mentioned that he wants to see the Emmett Till case revisited considering one of the suspects is still alive at age 83. Emmett Till was murdered back in 1955 and has since become a posthumous icon in the Civil Rights movement. The woman linked with the crime (Carolyn Bryant Donham) was never criminally charged even though she admitted in 2017 that Emmett’s murder were made under false pretenses. Snoop Dogg’s belief is that since Cosby can be sentenced as 80+ year old, so can Carolyn Bryant.